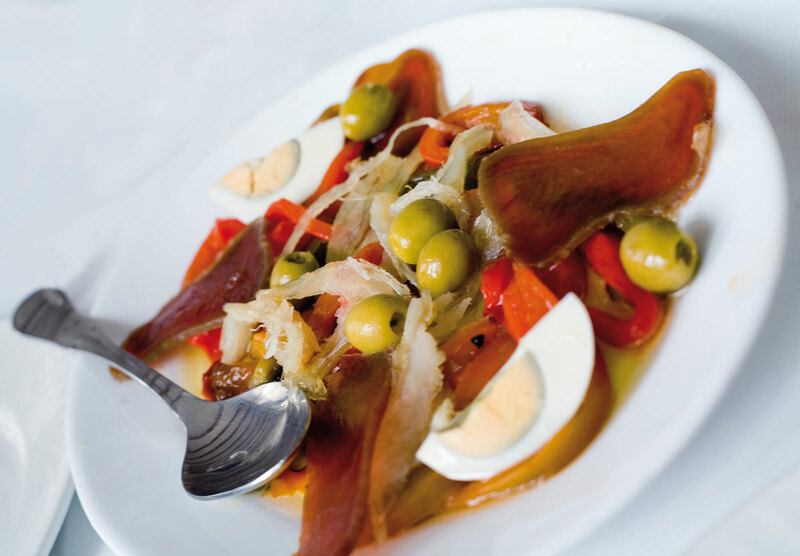 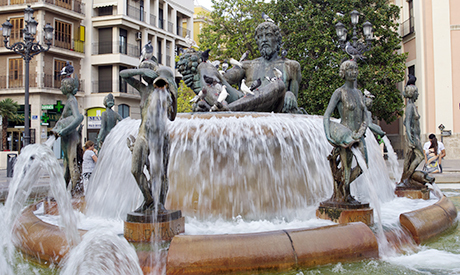 Enjoy a fantastic Friday afternoon in Valencia, discovering the secrets of the Old Town and enjoying magnificent wines and tapas. 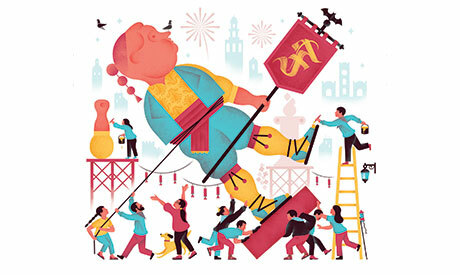 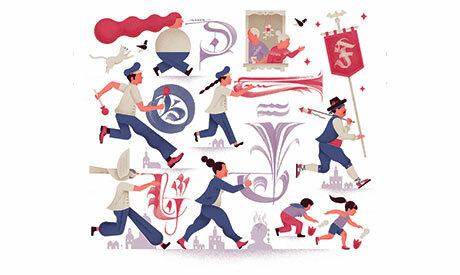 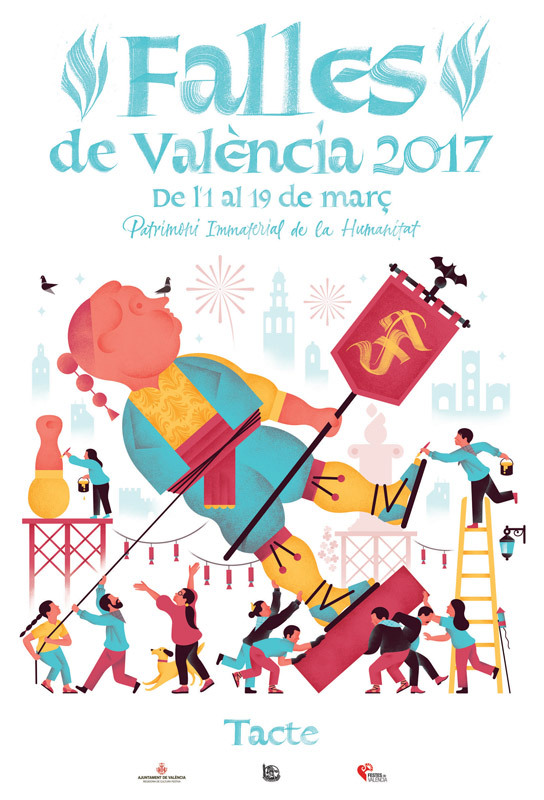 February brings the first public events to remind us Las Fallas are coming, and they'll be sure to stimulate your senses. 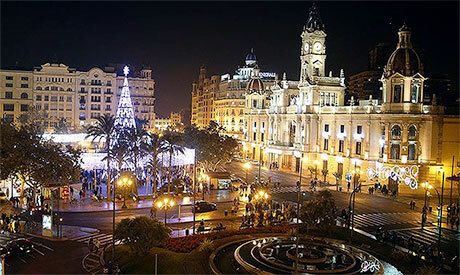 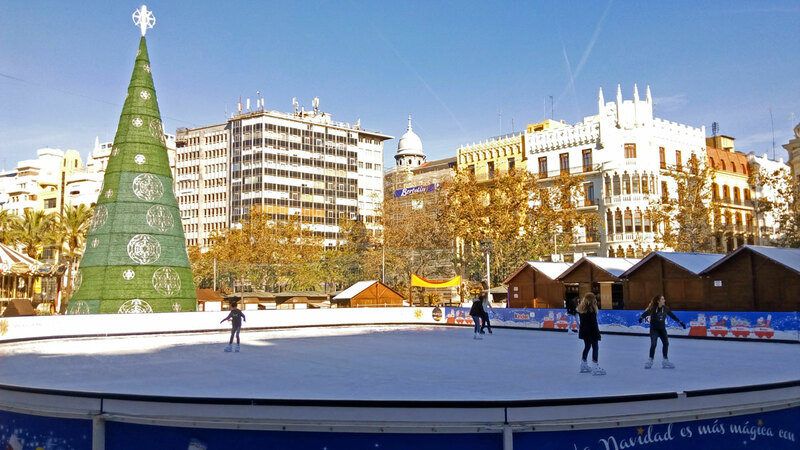 Valencia is feeling festive for Christmas with decorations around the city and a host of seasonal activities and attractions to visit. 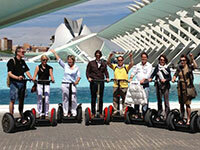 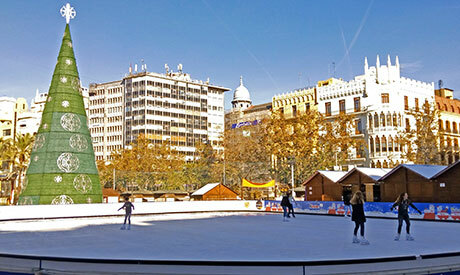 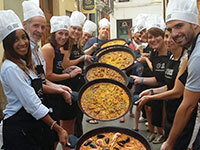 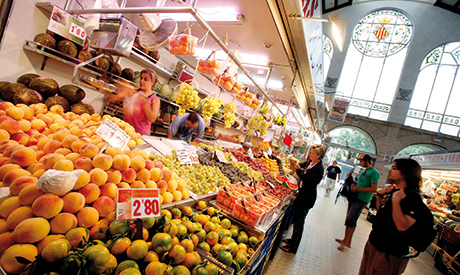 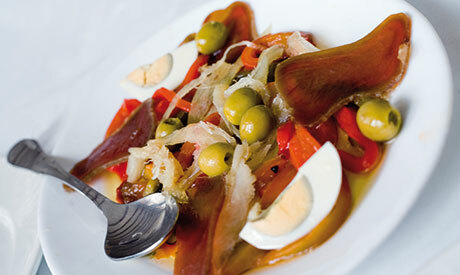 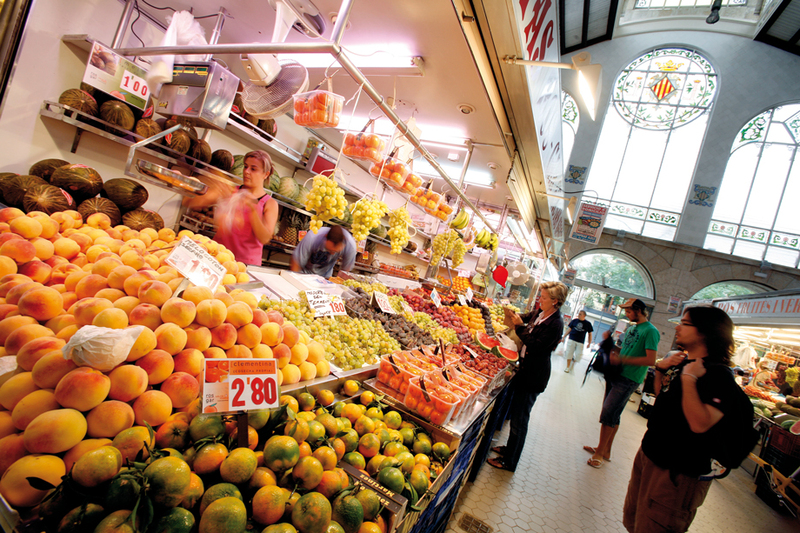 Valencia is not just a summer destination and there are plenty of things to see and do in the winter months too. 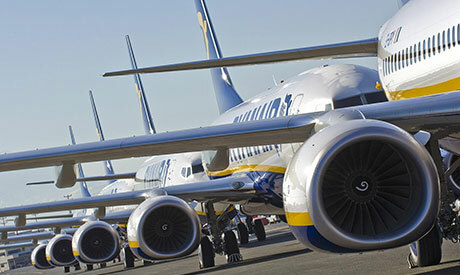 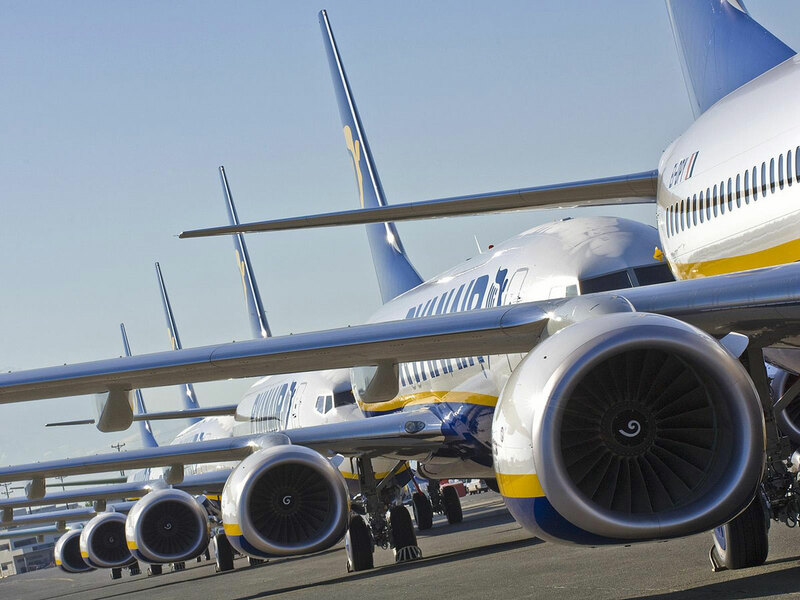 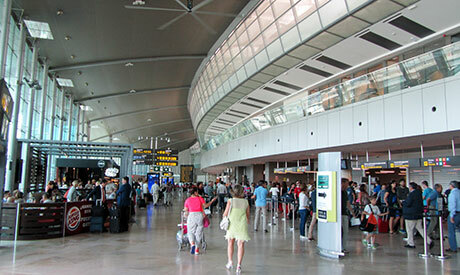 Visitors from 21 different countries will be able to enjoy direct flights to Valencia next summer, following the announcement, last week, of new routes from budget airline, Ryanair.